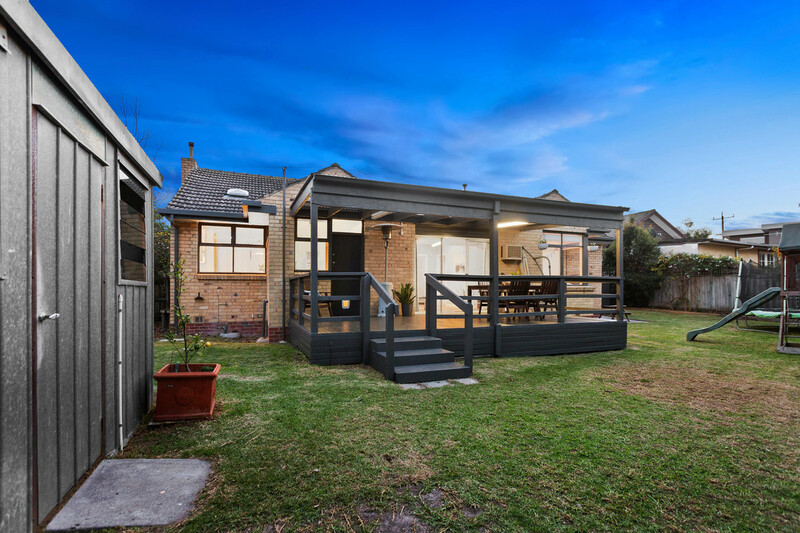 Located only 500m (approx) from the stunning Seaford Foreshore, this beautiful home has been stylishly renovated, modernising whilst carefully keeping it's original character and charm. 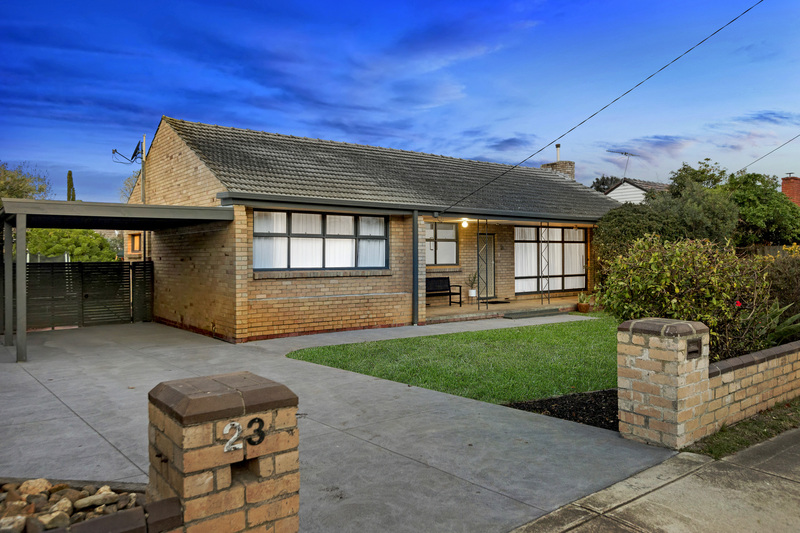 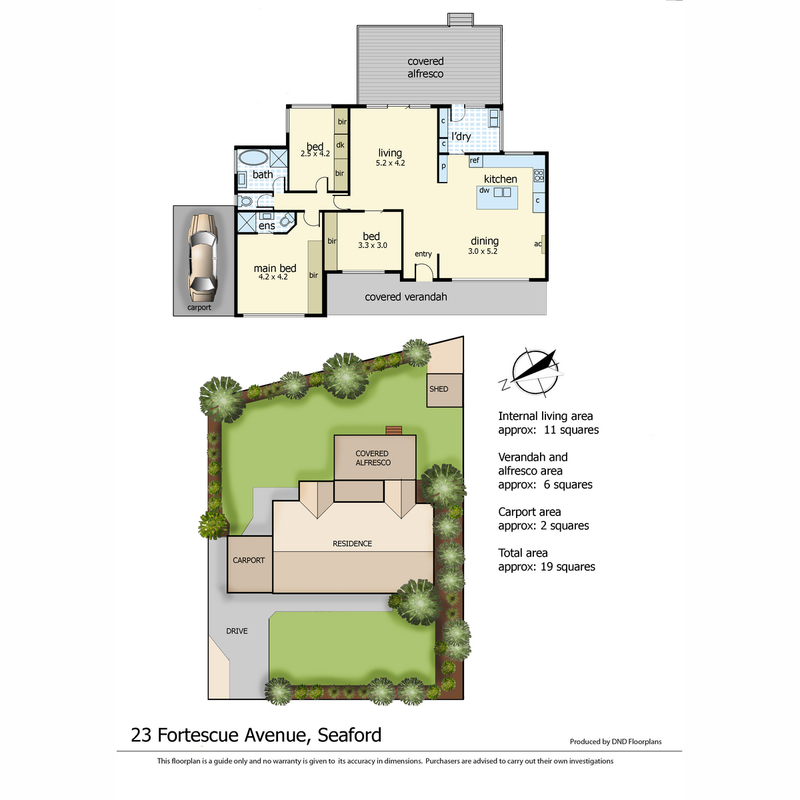 On a generous 730m2 (approx) block in one of the most sought after pockets of Seaford, you can move in and enjoy now whilst also secure in the knowledge you have a great long term investment that will always be in demand. 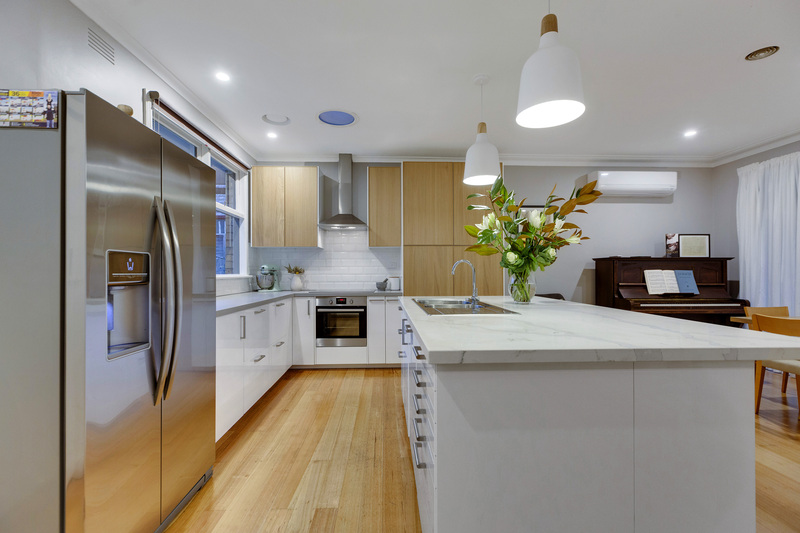 No expense has been spared in the high quality renovation starting at the heart of the home - the open plan kitchen and living. 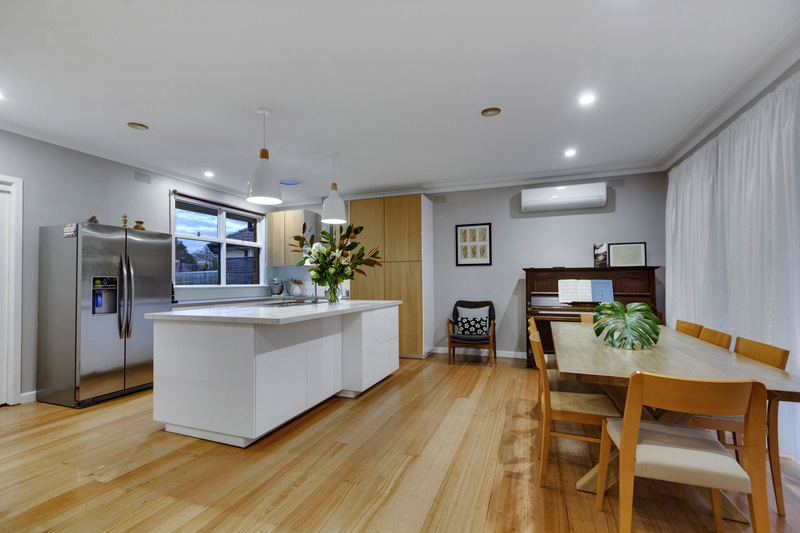 The spacious kitchen has plenty of cupboard and bench space, stainless steel appliances including induction cooktop and beautiful contrasting stone and marble benchtops. 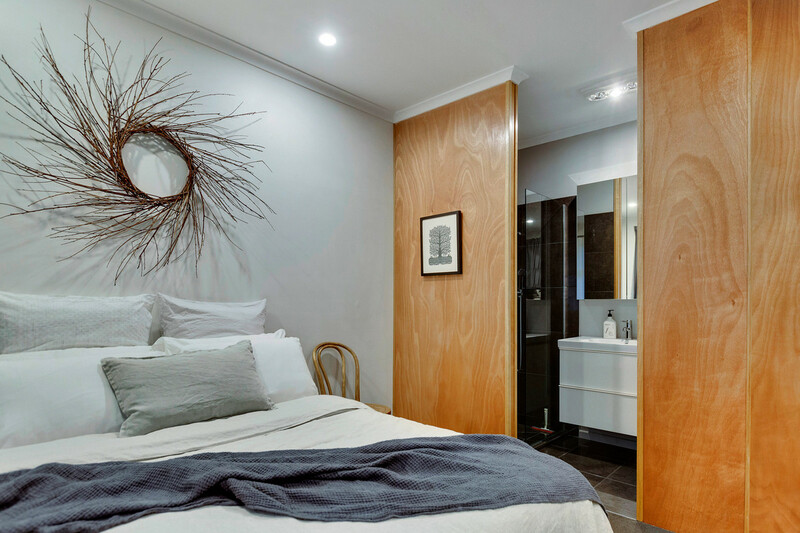 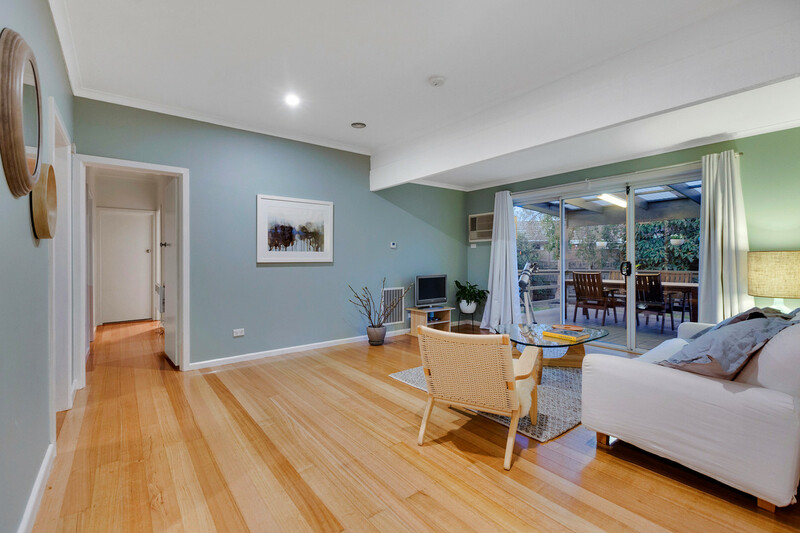 Polished original hardwood floorboards run through the living spaces and lead you to 3 good sized bedrooms including a master suite with brand new ensuite. 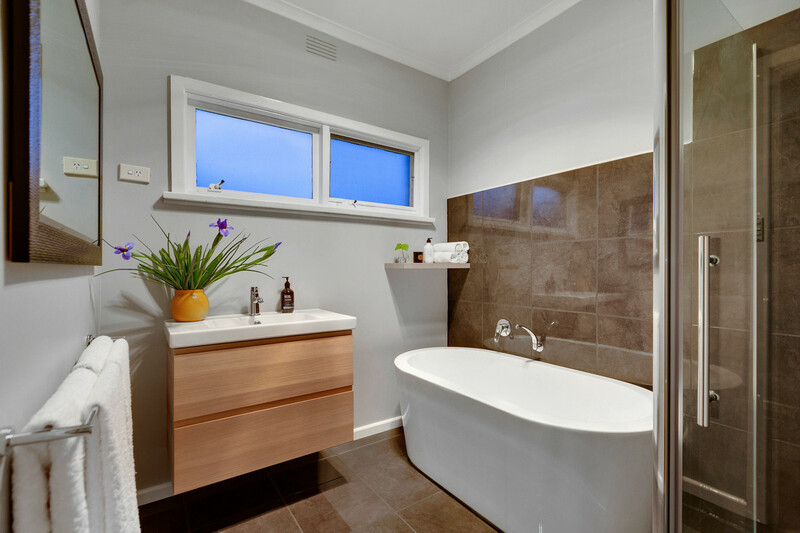 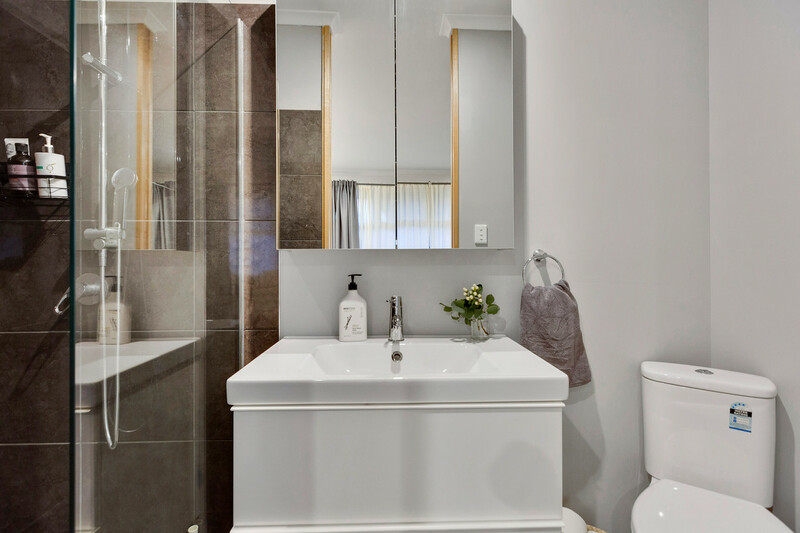 The stylish central family bathroom is practical with a large bath and separate toilet. 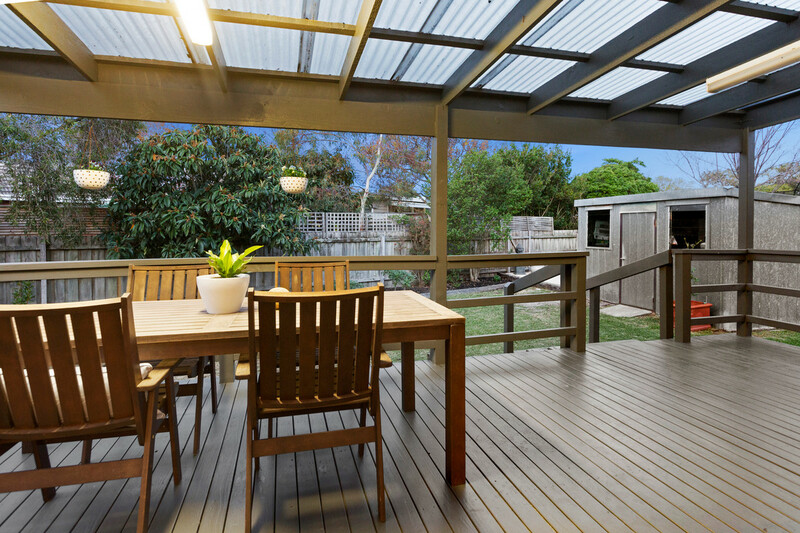 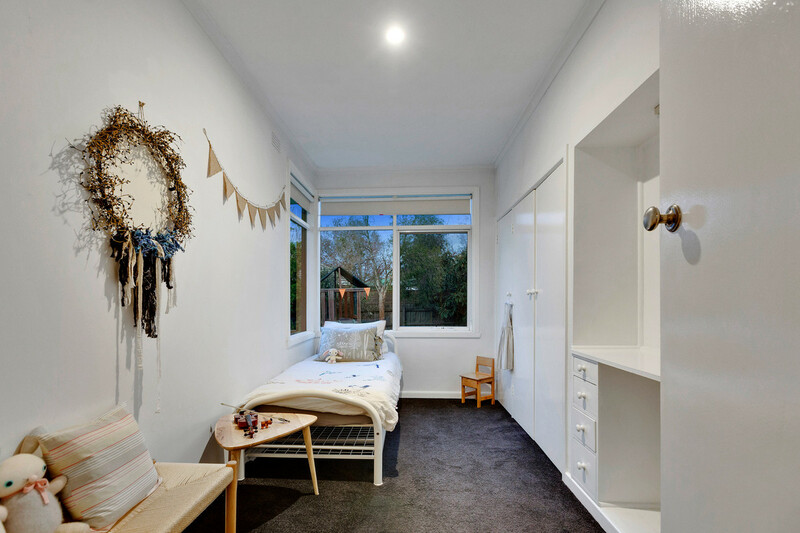 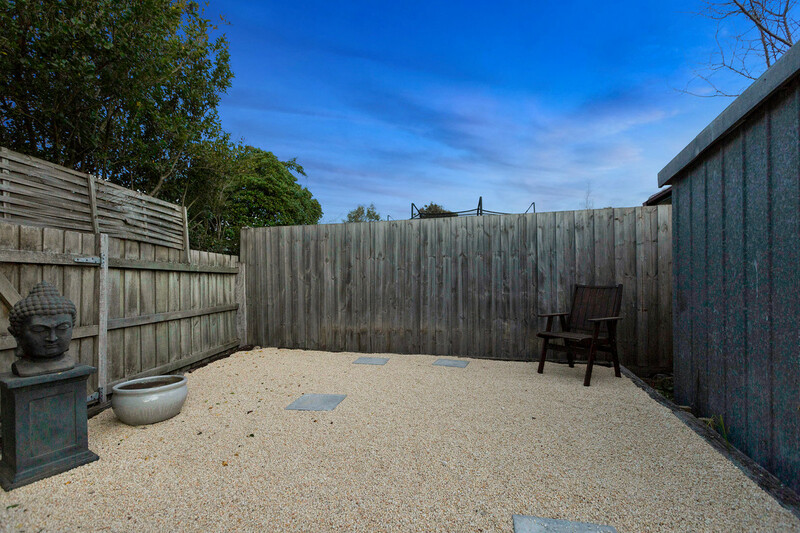 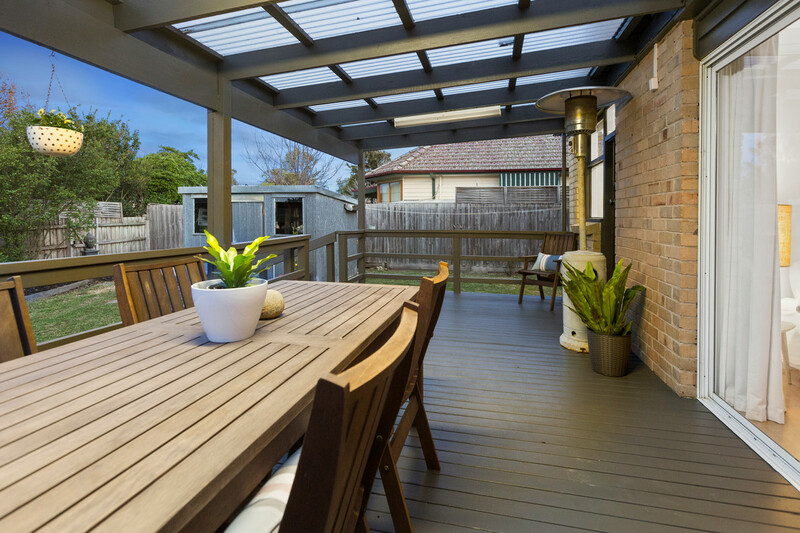 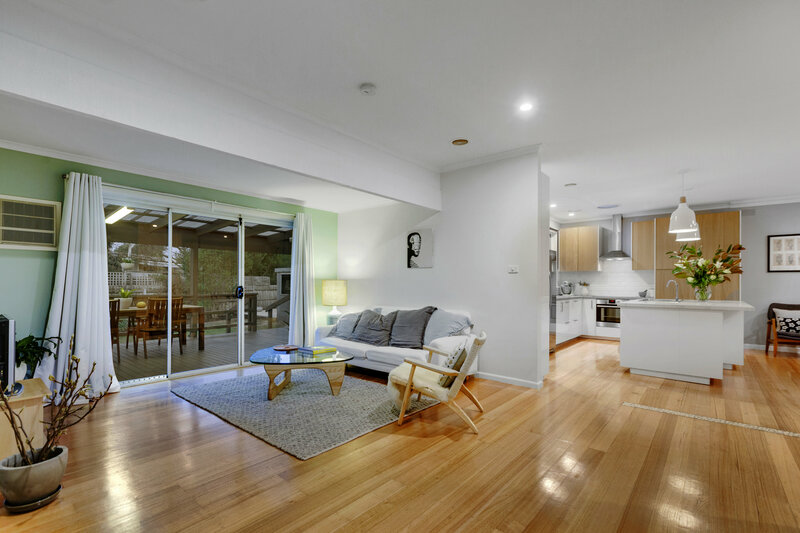 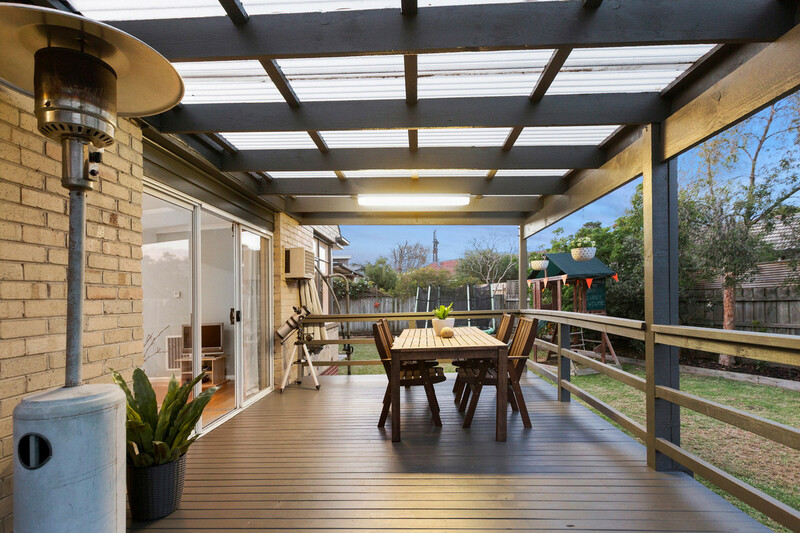 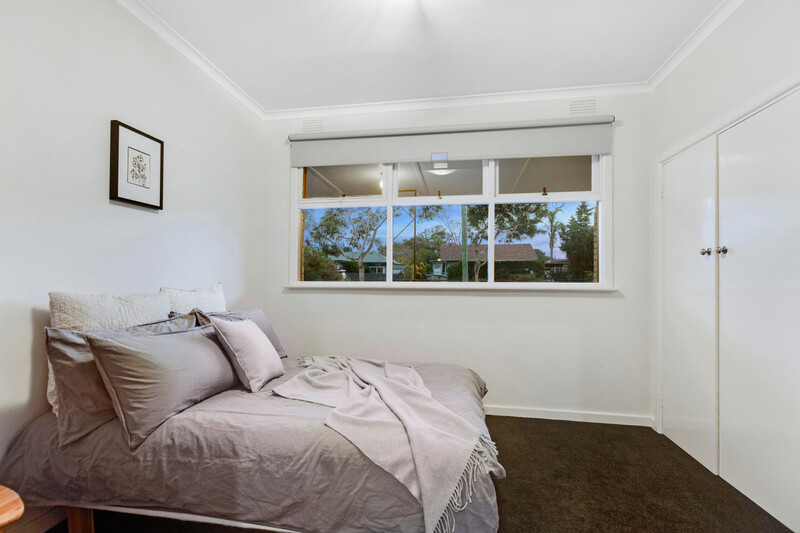 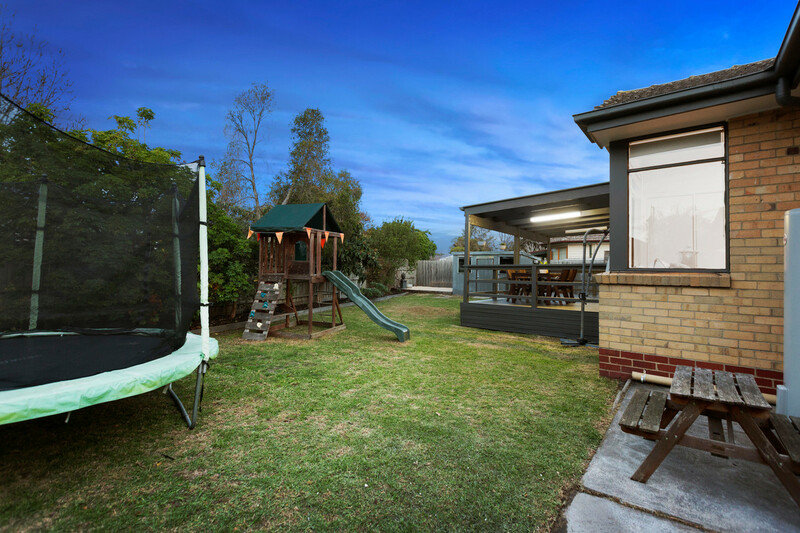 The living area also opens out onto an expansive deck overlooking the family friendly back yard including cubby house and shed - plus a tranquil zen garden. 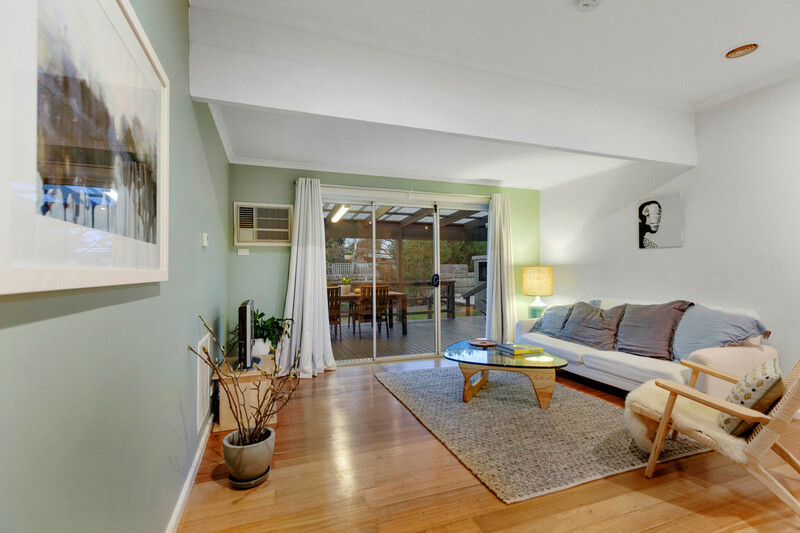 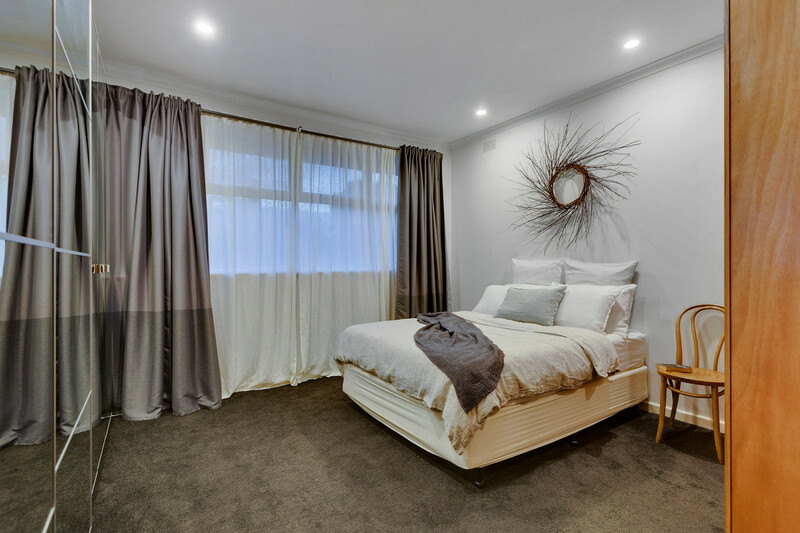 - Gas ducted heating, split system AC units and electric wall heater.